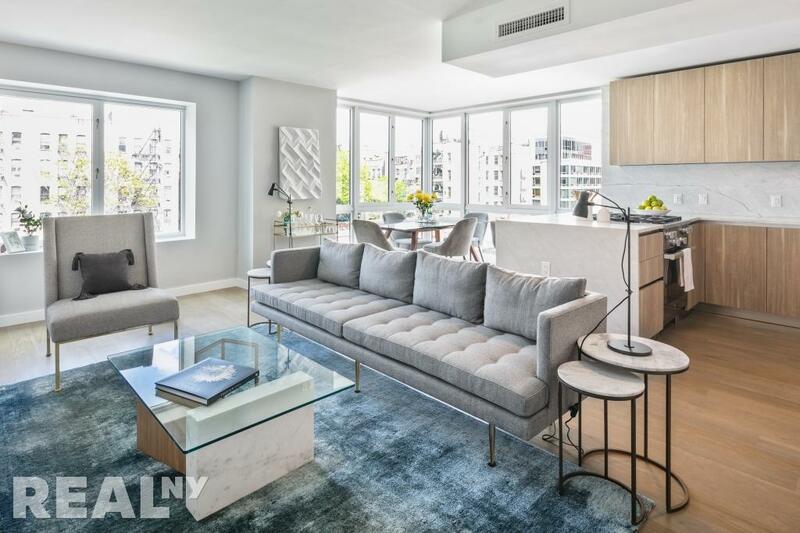 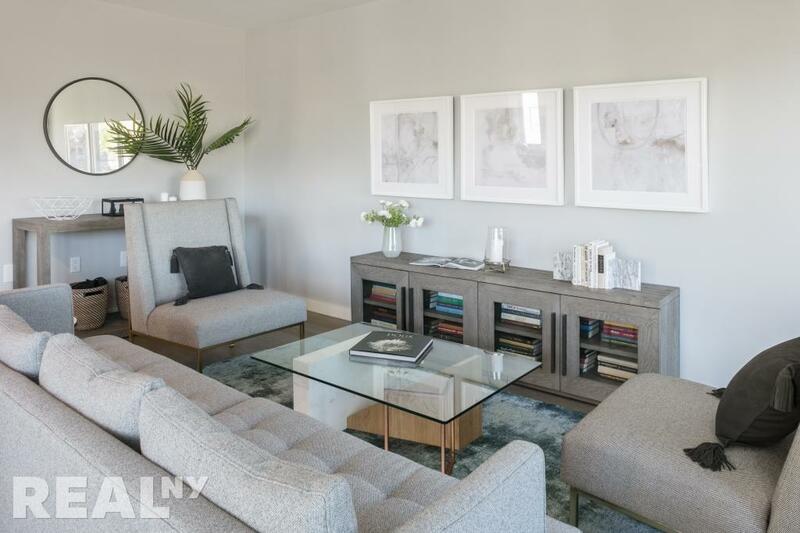 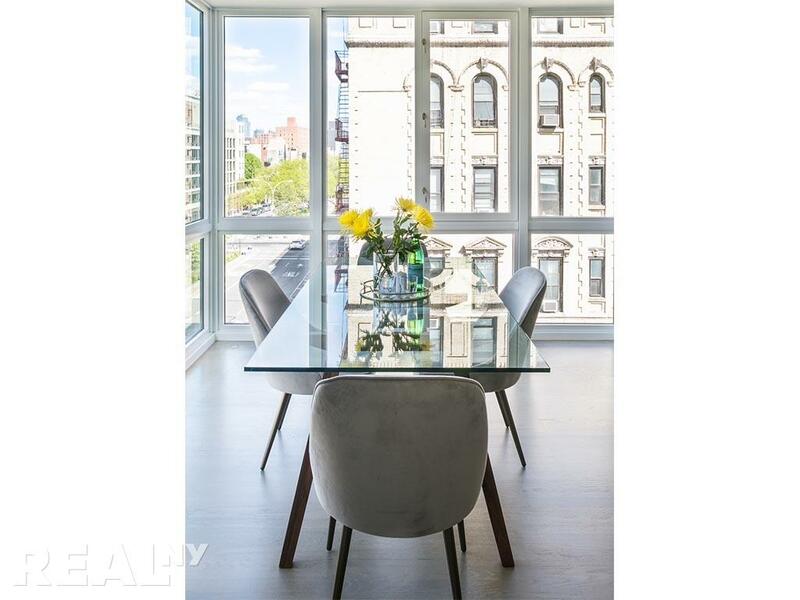 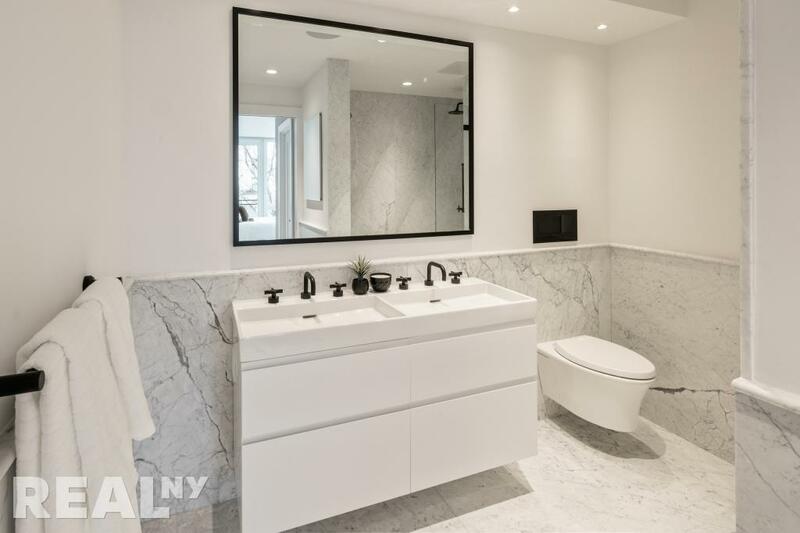 Ideally located in Lower East Side, Manhattan, this spectacular collection of apartments are finished to the highest standard with exquisite Italian Carrara marble and white oak flooring throughout. 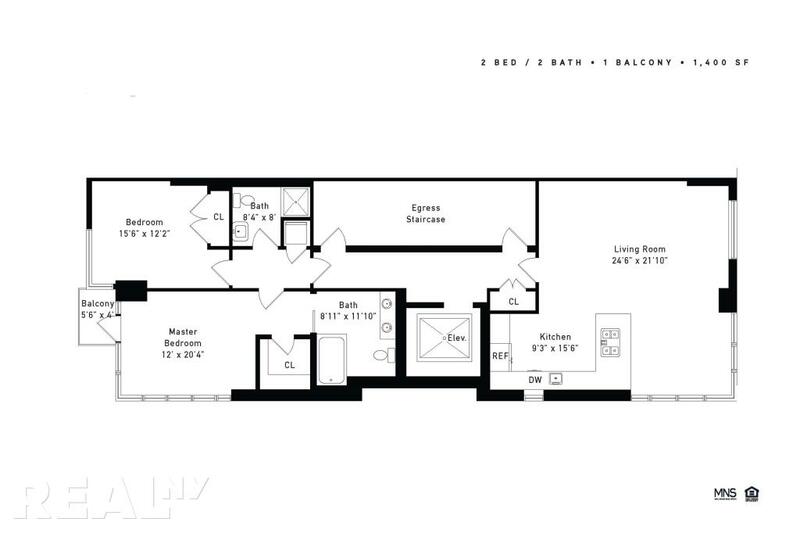 Private Keyed elevators lead directly into each residence, where refined design, spacious floor plans, and a modern neutral color palette perfectly meld minimalist style with contemporary luxury. 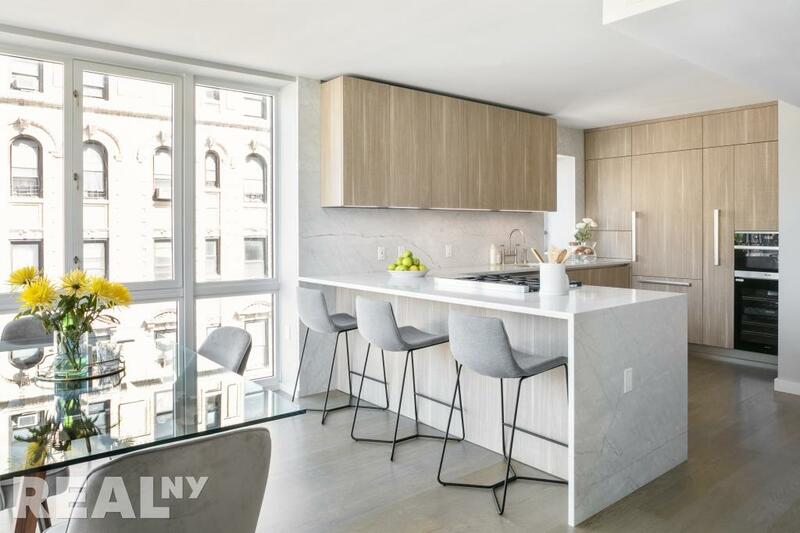 All units in this building are equipped with oversized windows, sleek living areas, private outdoor spaces, and an expansive common rooftop terrace boasting dramatic views of the city, these stylish homes effortlessly embody the sophistication of luxury Lower East Side Living. 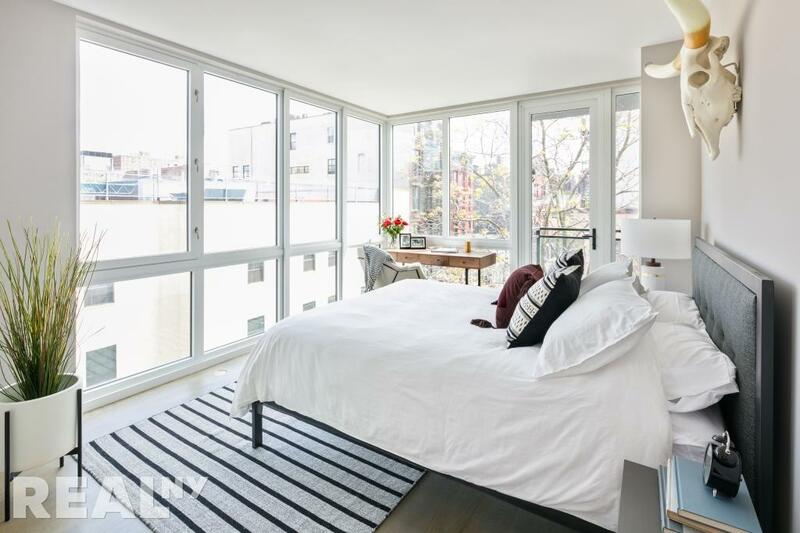 -Steps from the hottest LES destinations such as Clinton Street Baking Co, Wowfulls, Remedy Diner, Pianos, Mercury Lounge, Barrio Chino, Stanton Street Yoga and MORE!